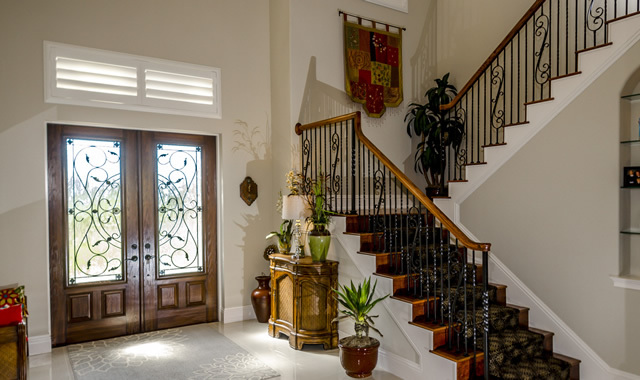 Carlton-Naumann Homes has the luxury home you always dreamed about! 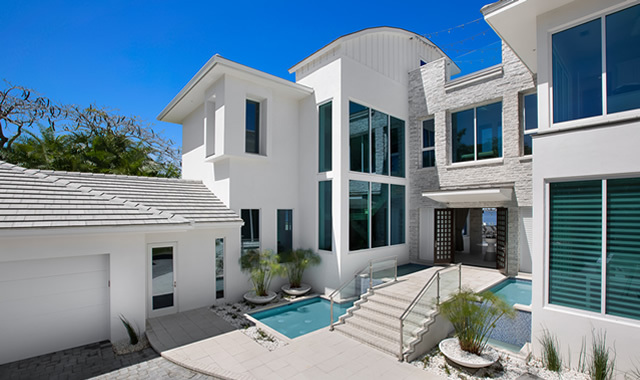 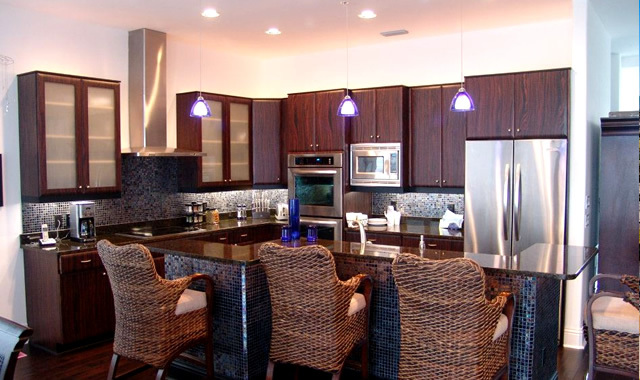 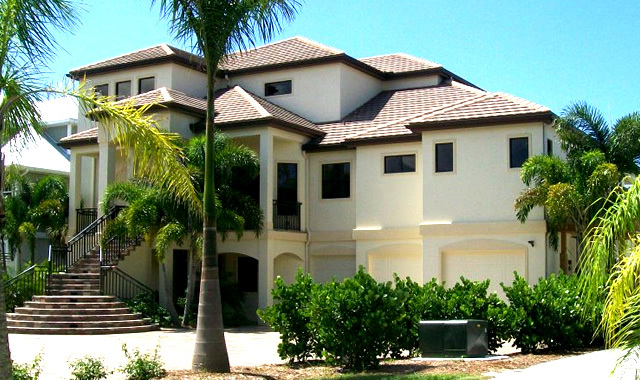 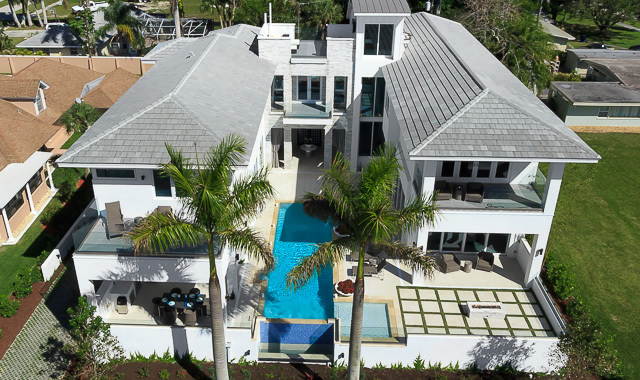 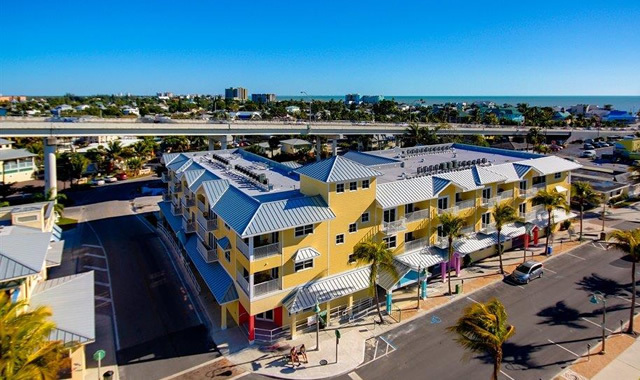 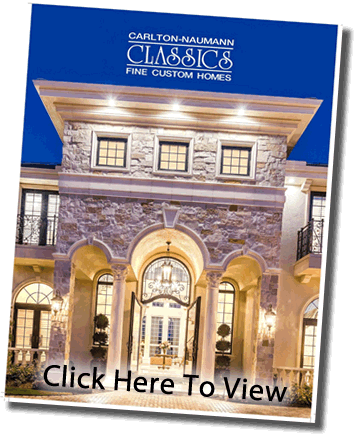 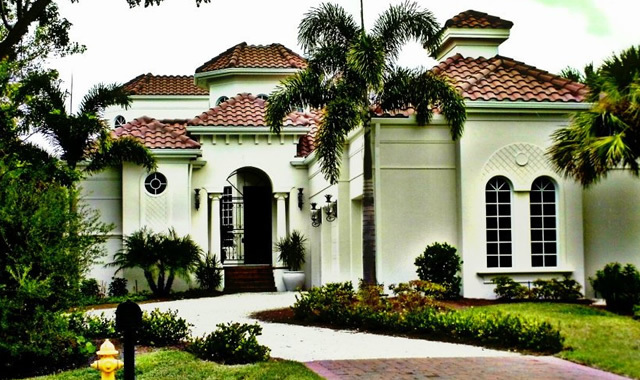 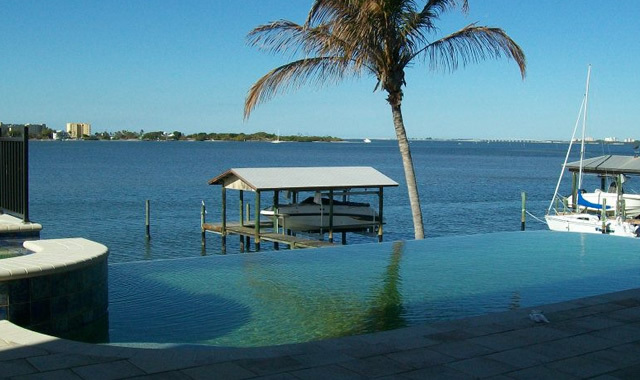 Specializing in the design, development & construction of luxury homes & communities in Southwest Florida. 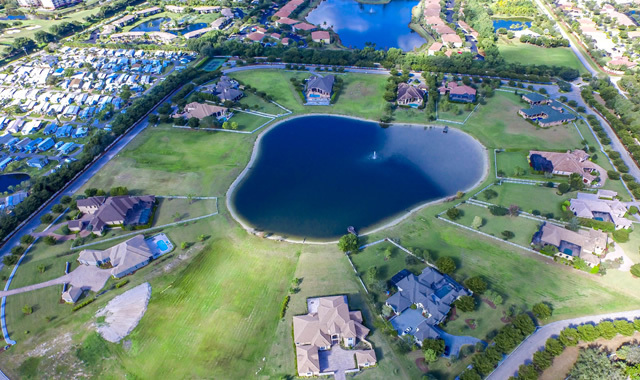 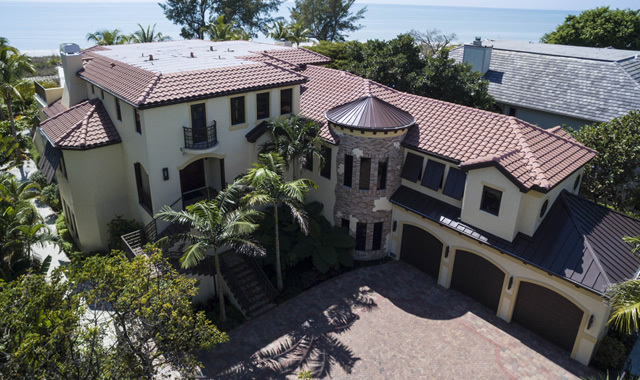 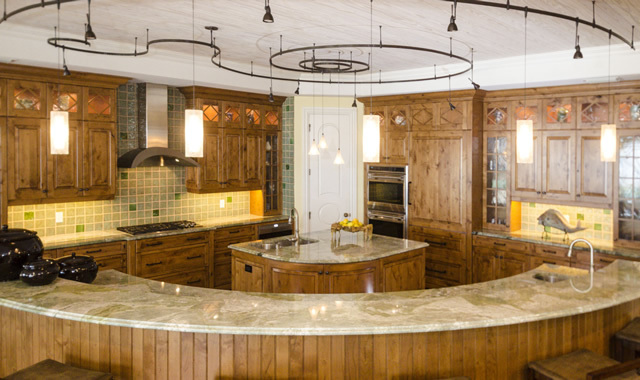 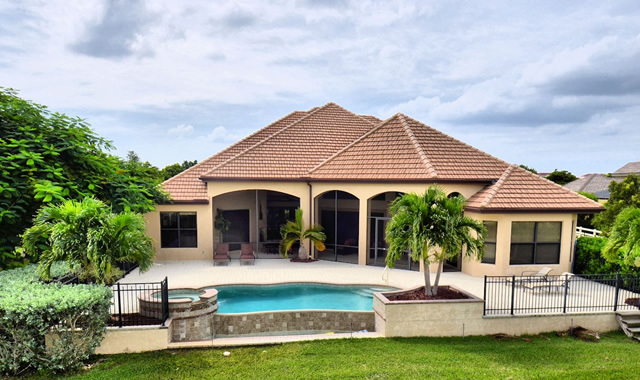 Mark Naumann, owner, and his staff of professionals are proud of Carlton-Naumann's solid reputation for unparalleled craftsmanship and customer service in creating more than 400 custom homes in Lee County's most prominent waterfront, golf course, and country estate communities.